Sauber has announced that it will no longer be partnering with Honda for the 2018 F1 season due to differing strategic reasons. Back in April, Sauber confirmed its partnership with Honda and will use its engines for its car in 2018 instead of the current Ferrari-sourced engines. Officially, the partnership was cancelled due to differing plans for the two parties. However, the deal probably fell through due to the Japanese company’s consistent issues with its powertrains. Sauber team principal Frederic Vasseur said, "It is very unfortunate that we have to discontinue the planned collaboration with Honda at this stage. However, this decision has been made for strategic reasons, and with the best intent for the future of the Sauber F1 Team in mind. We would like to thank Honda for their collaboration, and wish them all the best for their future in Formula One." 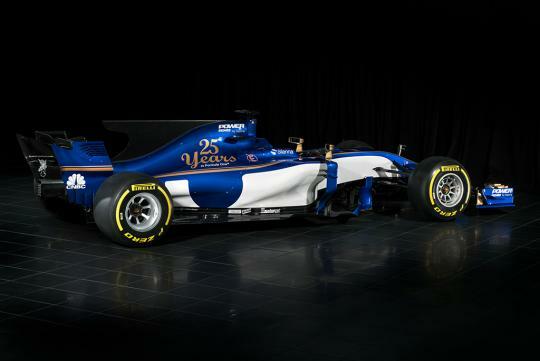 General Manager of the Motor Sports Division of Honda, Masashi Yamamoto said, “We had built a good relationship with Sauber, and had been looking forward to entering the 2018 F1 season together. However, during discussions after management changes at the team, we reached a mutual agreement to call-off the project due to differences in the future directions of both parties,” he said. Sauber will instead be using Ferrari's engines in a multi-year agreement. The new deal with Ferrari will allow Sauber to use the 'latest power unit specification' as compared with the current C36 car currently using the year-old Ferrari power units.